Moors are men, upright, independent and fearless who care for their loved ones and follow the Prophet to a destiny which is not uncertain nor unknown. They are fortified by the impregnable doctrine built upon Love, Truth Peace, Freedom and Justice. It is therefore, folly at its greatest height for smelly culprits with their insidious plans to invade such realm. 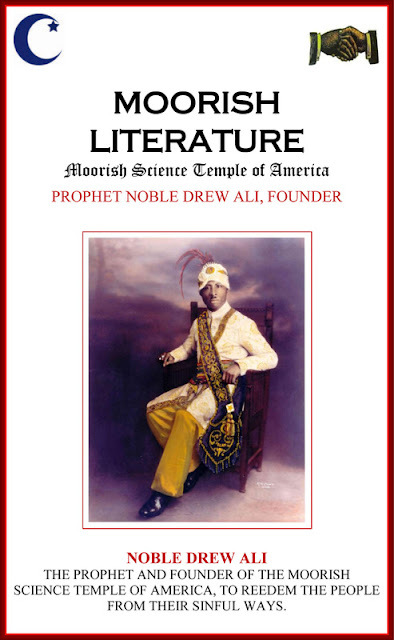 Prophet Noble Drew Ali knows the people within his ranks who are interested. 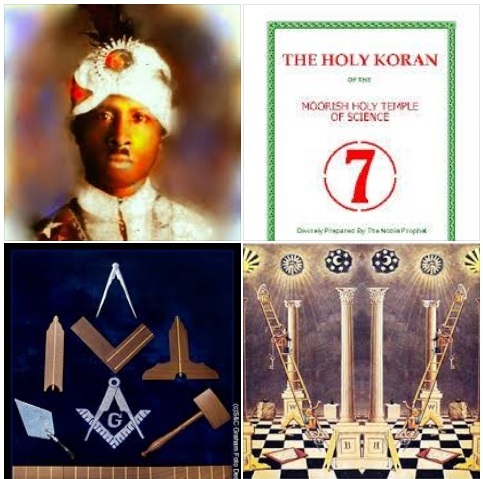 They are vanguard of the Movement as the Moorish hordes increase here in America. 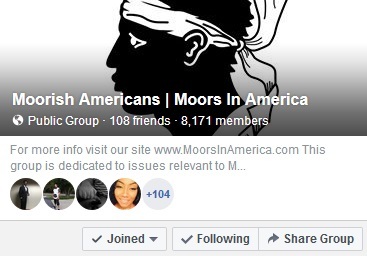 All of the Moors are active not passive. A member’s interest can only be in one direction and having traveled over the road years before, the Prophet knows where every member is along the road. A few feet below is another road where schemes work, where traitors grin, and culprits bask in the sun. 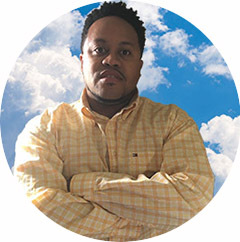 They think they are on the same road with true Moors, but the Moors are high above on a pinnacle where they might view the destructionists as they fall for the last time and their bones bleach in the sultry mid-day sun. — cast out the dead carcass. The Moors high above see these plotters, purveyors, the worst that exist, hurl themselves downward by their own works as the hawks wait.